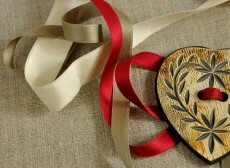 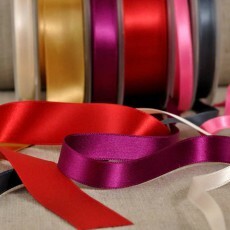 Ribbon always has a festive air and allows joyful decorations for all weddings. 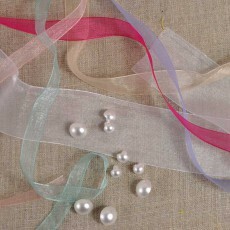 Cars, hall, church are easily adorned with the brides colors. 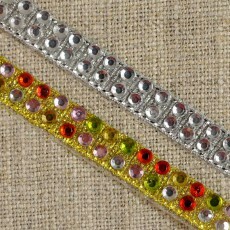 The choice is so extensive in colors and widths as it is impossible to not find the tape corresponding to its needs. 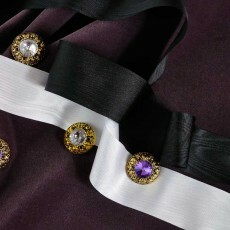 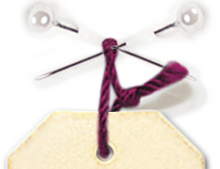 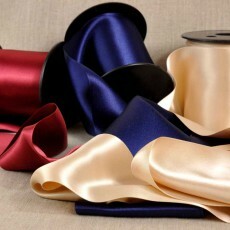 You'll also enjoy our discount sales of rolls of these French brand ribbons.